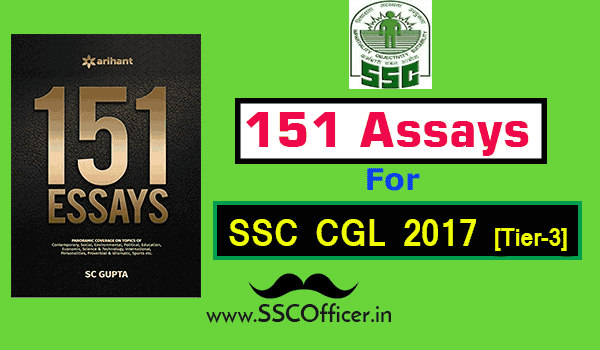 Math is all about practicing the problems as much as you can, and only the practice can assure of good score in the exams like ssc and ibps. 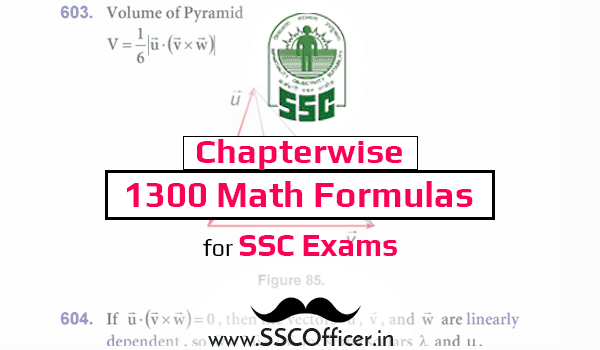 Here we brought to you 100 questions based on the most common pattern in the exams these days on Number Series. 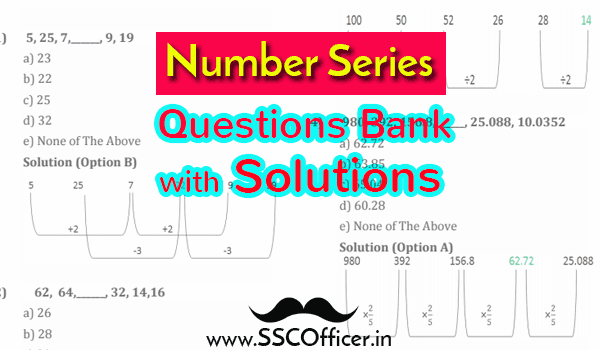 Number Series questions are mostly based on the logical reasoning of you mind and a bit depends on the how many ways of solving the problem you already know, if the problem in your paper is the one you already solved while practicing or of that pattern, you can easily solve the series within no time and full accuracy. So we request you to practice some questions daily to assure the high accuracy and save time during the exam. ► 126 64 34 20 14 ? ► 5, 17, 37, 65, .... , 145.